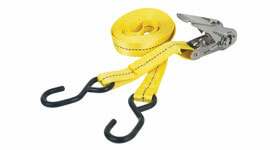 View our large range of load securing items such as tie down straps, holders and cables. 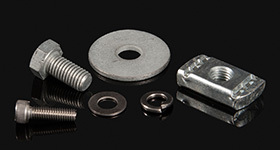 View the range of Rhino Eye Bolts available to assist you tie down your equipment quickly and securely. 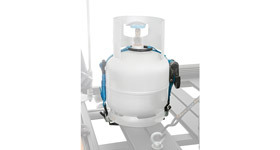 Transport your gas bottle with the range of Rhino Gas Bottle Holders. 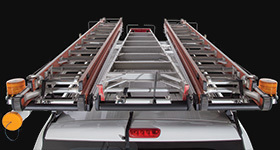 It's simple to use and extremely sturdy. 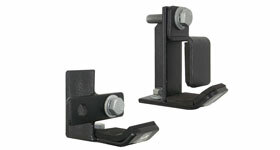 View the range of jack holders available to transport your high lifting jack securely to your work site. 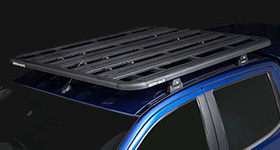 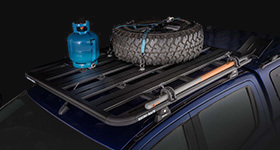 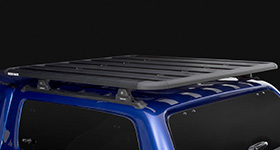 View the range of Jerry Can Holders available to assist you in transporting them easily. 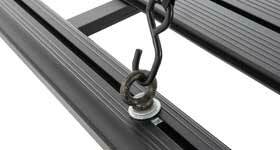 View our range of locks and cables to help secure your ladders quick and easy as well as avoiding theft. 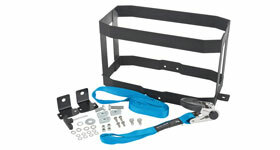 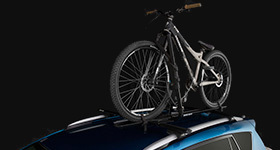 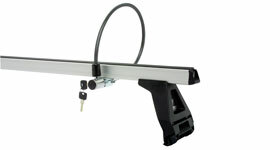 View our range of ratchets available to ensure that your load is fastened and secured to your roof racks. 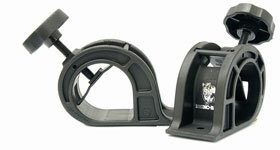 View the range of shovel holders available to transport your shovels securely to your destination. 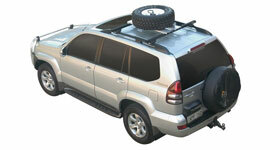 View our range of spare wheel holders so that you can mount your spare wheel to the top of your vehicle. 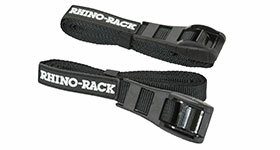 View the large range of tie down straps available so that you can fasten and secure your load quickly and safely.